I have something to make all you bargain hunters happy. 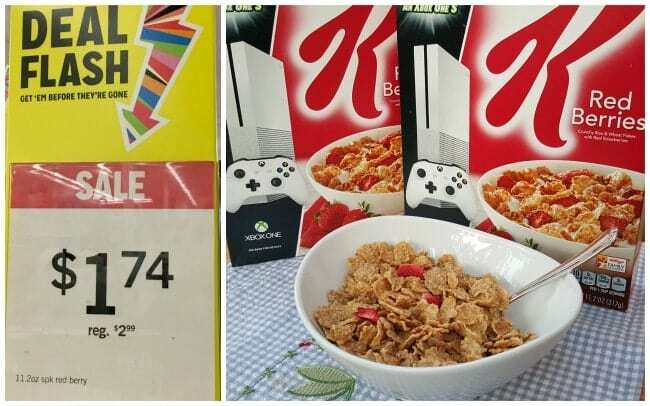 If you haven’t been to your local Kmart store, plan a trip now because you just might find an awesome deal on something you didn’t even know you needed! How is that, you ask? 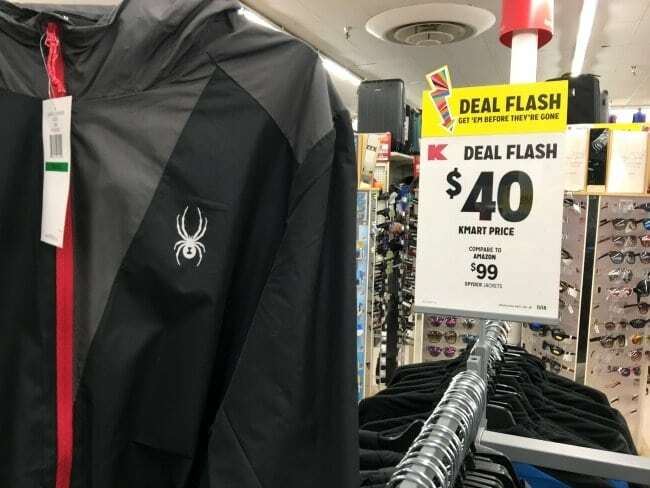 It’s Kmart Deal Flash! The way Kmart Deal Flash works is really simple. You’ll find HOT deals on name brand items with brand new deals every week. That is the key – they are exclusive deals, on select items and available for a limited time only …. so you never know what awesome thing you might find on your next Kmart shopping trip. 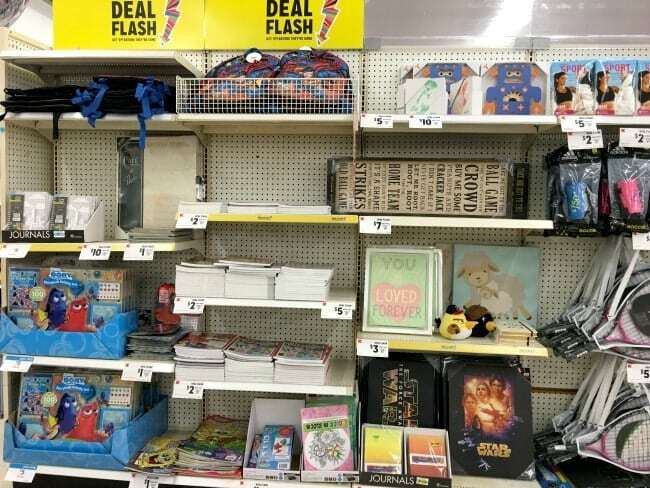 The way to find a Kmart Deal Flash is to look for a bright yellow sign with the Deal Flash arrow marking a shelf, aisle, or endcap in the store. Look up, down and around so you don’t miss them! Some are huge signs hanging from the ceiling and others are a bit more tricky to find. Besides the big yellow sign to let you know where to look, there is also a white sign with the price of the deal and how much you would pay for the same item at another store. I headed to my local Kmart this week and found some great deals, bought an AWESOME birthday present, and even got some of my holiday shopping done a couple of months early, all while spending only a small fraction of the regular price. At my local Kmart there were Deal Flash items sprinkled through the store (I think of it as a treasure hunt), as well as two large areas with lots of Deal Flash items all in one place. 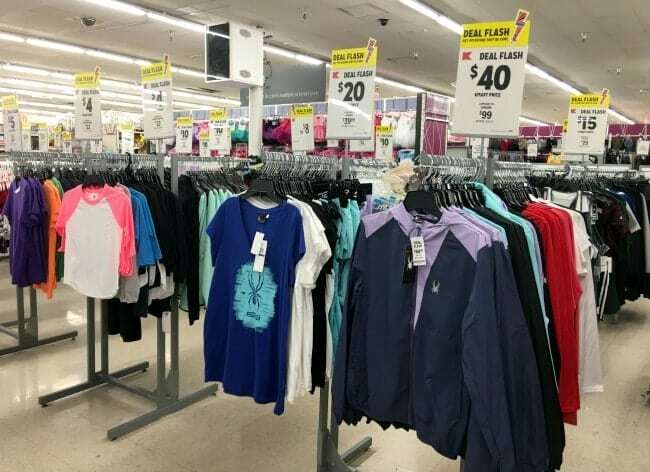 There were numerous clothing items on Deal Flash at my local Kmart, many on great brands like LEVI, Spanx and Spyder. There were deals for kids, for men and for women. In the back corner of my local store I hit the Deal Flash jackpot!! There was a whole aisle filled with Deal Flash items like toys, household items and gifts. PLUS on the end of the row were lots of character backpacks for only $5 each!! We’re talking The Avengers, Disney Cars, Star War and more! 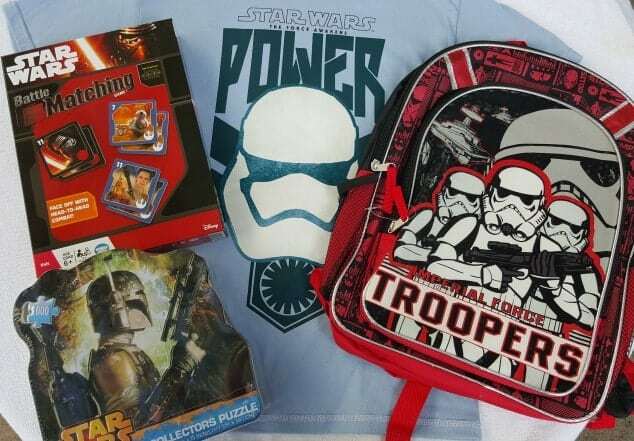 I took advantage of some of these deals, along with a shirt from the clothing department to put together a SUPER AWESOME Star Wars birthday present with the shirt, backpack, puzzle and game for a grand total of only $15!! Yes, this gift that is going to make a little boy verrrry happy came to a total of $15. I can’t wait to see what I can find on Deal Flash next week! Reader Giveaway: One lucky Thrifty Jinxy Reader will win a Kmart gift card. To enter, complete the entry form below by 11:59pm ET on 11/13/17. Good luck! Most likely the kids clothes. Kmart is a good store to shop in. I love K-Mart and feel like they are making a come back..They have lots of good prices and a good selection of merchandise on a daily basis.. I love groceries there. They have some great prices especially when they have a deal. Kmart has the best grocery section around! 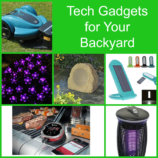 Electronics or clothing….almost all of them! 🙂 Thank you. Electronics or Kids clothes, thanks for the chance. Usually in the clothing departments as the seasons change. I always need new kid clothes and especially shoes! I would like to have a flash sale in the boy’s dept. I would most like to find a Kmart Deal Flash in the women’s shoe department. I could use another pair of shoes or house slippers. I hope the remaining Kmart stores don’t close. They’re a nice alternative to Walmart and Target. Housewares – I could always use more storage containers and cooking implements and utensils. A deal flash would be good in the clothing department. I would like a deal flash in the clothing department. I would love to see a flash deal in the grocery section. I would love a deal flash in toys and housewares! I love to see one in their jewelry department. I would love to find a deal flash in the lawn mower section 😉 especially a riding lawn mower. I would love to see it in the toys! Great deals at Kmart! Kmart always has great deals on everything. I love Kmart. I’d most like to find a Kmart Deal Flash in the womens’ clothing department. You found the most flash deals in the back corner. I would say another place to find it is the womena clothing. any place I can stack and score a deal. I would like to find a deal in the bedding department. I like both their electronics and toys departments. I’d like to find a deal in the undies department. 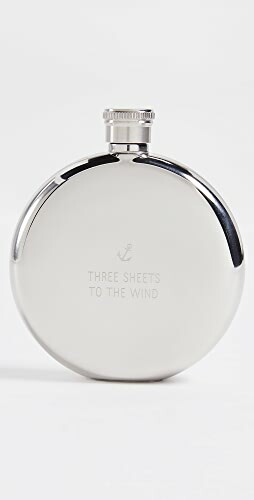 That’s what I need most right now. I would love to see a flash deal in the handbag department. In the women’s clothing department. I’d look in the clothes section. I would love to find a flash deal in the women’s clothes section! I would love to find the deal in the Women’s Department. CHRISTMAS IS COMING, I COULD USE A FLASH DEAL IN THE TOY DEPT ! Kmart is still around me and I like to go in there and see what sales they got. Thanks so much. I would love to find one in the baby area! We are expecting our first in a few weeks and still need some things! I would most likely find a Kmart Flash Deal in the baby section. My daughter just had a baby so that is the first section I would look in. I would love to find a flash deal in the Women’s clothing department! I would appreciate a flash deal in women’s clothing. I need a few things for winter. Definitely would like to find a deal in the clothing dept. The holiday section is my favorite section. I love when they run great specials in that area. I would shop mostly in the women’s clothing section! I would like to find a deal in their clothing section for women, kids, and electronics section. I’d love a deal flash in the electronics section. We like buying our videos at Kmart. I would be shopping in Electronics and toys the most. I would say clothing department & health & beauty department! I believe the clothing department is where I would find my deals. The best place to find flash deals is the front of the store. In the household department. I love finding new things for my new house. I would most like to find a Kmart Deal Flash in the electronics department. The grocery section would be where I would most likely find a Kmart Deal Flash. I would most like to find flash deals in the video game section. I would like to find it in the shoe section. I’d like to find a Deal Flash in Electronics. I would like to find flash deals in the grocery store section. I’d love to see a flash deal in the Toy department! In the electronics department would be great! The cereal aisle. I’m a Cheerios man. it would either be the shoe section or toy department. I’d like to find them in the women’s outerwear dept. Mens, boys and ladies section. It is a toss up of all 3 of those as we all need something from those departments. I would most like to find a deal flash in the electronics department. I would find them in the food section. I would like to find a deal flash in housewares. 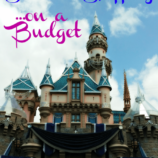 kids clothes – I buy for the grandkids because my son doesn’t make much money and is the sole supporter of 3 growing kids – I can’t wait to go check out the deals! I would love to see a flash in the household linens department. They have some of the best prices for men’s underwear and rugged jeans at affordable price. Thanks Kmart!! I would check out the electronics section. My kids are always going through ear buds. 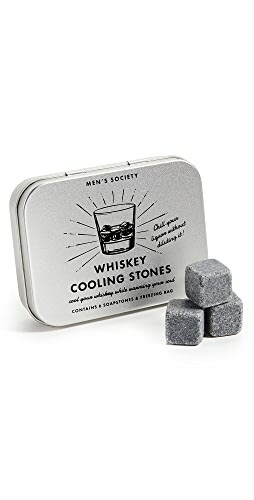 I would like to pick some up for them. I would think you would find them in the toy aisle. Thank you! I love to find deals in the Toy department. Thanks for the awesome giveaway! I would love to find deals in the electronics department. Good luck everyone!!! This is such a wonderful opportunity! Kmart is great for Christmas shopping!! I would love to find Kmart deals in the hunting department. I love Kmart’s pet supplies. Though I don’t buy pet food there, they have wonderful dog toys, parakeet toys, parakeet treats, and their prices are far better than anyplace else. I need to find more grocery deals! 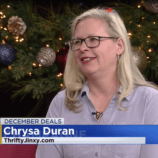 I would LOVE to have a Flash Deal in the Christmas department!! Love the decor! This would go a long way with my Christmas shopping! Thank you for the opportunity. I love different fragrances, so I’d love a “Flash Deal” in the perfume department or the candle department. Thank you for the chance to win! this time of year, with 5 grandkids, I would love to find the flash deals in toys or childrens clothes. Any other time, home goods. I’d love to find some deals on cooking/kitchen items. Definitely in the shoe department – at least I hope! I would like to find a deal in the home goods department, especially bedding. I’d like to find the Kmart Deal Flash in the food department. Oh I have to say shoes! Our little one is so in love with their boys slip on shoes! They are so comfortable for him. The cosmetic department. Thanks for the chance. I’d like to find it in the undergarments/bra department. Thanks.! Electronics, I always need cheap random gadgets. I would like to see a Deal Flash (or several!) in the clothing department. I love to use Kmart to find clothing basics for the whole family. I’d like to find a deal flash in the toy department. I would like to find a deal flash in the TV’s. I would love to find deal flashes in the household goods section! Is K-Mart going out of business? I’d like to find a deal flash in the women’s clothing department. I would look for deals in the electronic department. I’d love to find deals in the bedding section. If love to find something in the home Re. We just bought a new house and need a lot of stuff. I would love to find a flash deal in the baby department and kids clothing best place to shop and save! I would love to find a Flash Deal in Food/Grocery or Health and Beauty Aids. Make these purchases every single week. In the clothing section is where I see flash deals. I would love to find deal flashes in electronics. Jewelry. I’ve been wanting an emerald and diamond ring. I would like to see deals in the toy department. Like to have a flash sale in the housewares dept. I’d love to find a deal in the sheets/comforters section! I’m always looking for deals on shoes. 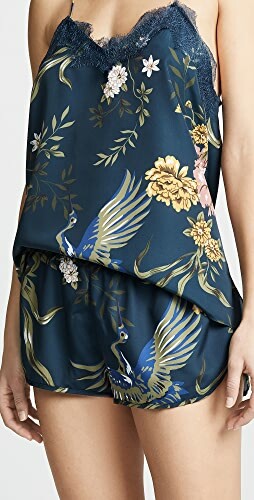 I would like to find Deal Flash in Women’s Plus size,boys and men’s clothing! Clothes for my children & maybe a little something for me. I would like to find flash deals on food. I would find them in the clothing section. 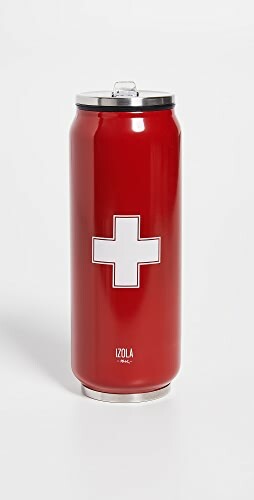 I would love to find a deal flash in house goods. Id love to see deal flash in the baby gear or clothing sections! Those are the ones i shop in! I would like to find them in the home section. I’d like some deals on curtains and sheets. It would be in the clothes department. I would find the deal in the toy section if the store! I find deals on children clothing department. Iam exited about the deals on clothes and toys!! I’d like them in household goods or toddler boys clothing. Toddlers for my grandson. 🙂 and housewares for me! I’d love to see toys or electronics! I didn’t even know about these deals. Definitely going to Kmart more often. So glad we still have one left here. Based on what I just read, the best place to find is a deal is everywhere all over the store. So I need to just look! I would most like to find the Deal Flash sign in the Gardening Section! I would definitely like to most find a flash deal on clothing or shoes. I would like to find Flash deals in the Home department at Kmart. I would like to see flash deals in the toys department. 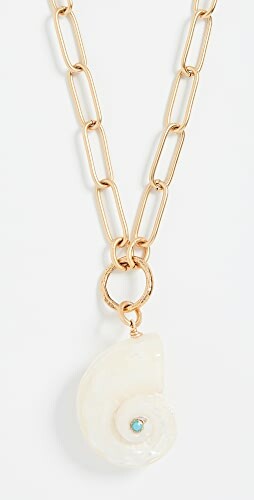 I would like to see flash deals in the jewelry department. I would love to see deals baby accessor area. I would love to see it in the shoe department! Now this is a store i havent visited in a long time but wow those are some deals! I would love to see a deal flash in shoes. I love finding deals in the clothing section. I would love to find deals in clothing or kitchen. I would like to find a deal in the men’s clothing dept. Housewares! I always love those fun Blue Light Specials. We lost our Kmart, but I am sure glad I can still shop there online. I’m most interested in the Grocery Household & Pets department. I would use the clothing and grocer deal flashes. Thanks for the chance to win! I would love to find a Kmart Deal Flash in the Toys department. Love the selection of women’s clothing/products at Kmart! KMart always has deals! Just look for the BIG yellow arrow which points to where the deals are & which section. ELECTRONICS OR TOYS! Thanks for this contest! I’ll be looking for FLASH deals in TOYS. Toys!!! Love the deal and cool stuff I can find at KMART! I love shopping for my grandson so it would be the little boy’s clothing dept. for me. Every section! Kmart offers good deals every day in every section! I miss our Kmart store here. I would find it in the clothing section for my kids. We only have one wonderful Kmart built 1969 in Arvada Co. left I am all over the store. I have fun there as the management checks to see if need anything they can help find. I have bought from almost every Department. I like that I can win points on Kmart shop your way rewards. I like that Kmart has nice variety of items available. I would like to find a deal in the toy department! Women’s clothing deals would be my favorite deals to find at Kmart! I usually find things in the children’s clothing! I LOVE to shop for bargains… but our local Kmart closed. There is still a few around…but longer to drive to! I would love to find some great deals in cosmetics. I’m always buying nail polish and looking for sales. I would say kids clothes. That’s what I buy most at K-mart. House wares would be my favorite section for deals! I love find deals in home and houseware! But I tend to get awesome FREECASH in clothing. a deal flash? I’d have to say domestics (house stuff-bedding, etc) . I personally love the food dept where you can get some awesome sales! I ove seeing the deal flash anywhere in the grocery section- thats the time to stock up! I say the toys.. Got a new grandbaby to shop for this year. Its gonna be fun. I’d like to see it in Clothing. I’d find a good deal in the toy section. i would love a good deal in the clothes department. we need winter clothes before it gets cold. I would like to find a deal in kids clothes! I always fine clothes an some toys. Across from the toy section. I will be shopping for Christmas toys for the good boys and girls in my family. I’d go for the toy section!! I would be in boy clothes or toys. I’d like to find some deals in the beauty section. Definitely sporting goods or electronics! I’d like to find deals in the women’s clothing department. I like deals in kids clothing and toys. I am always searching for deals, we are on a budget, with one income, and 2 college students and one ready to go next year.Love to find clothing and shoes for them. I would love to see on in Electronics… oh, and toys!!! Garden and/or Patio Section. I need a grill. Flash deals in children’s clothing are always good to see. I would love a flash deal in electronics! I would like to see it in the electronics dept. I would like to see it in the women’s clothing. I’d like to see it in the electronics department. 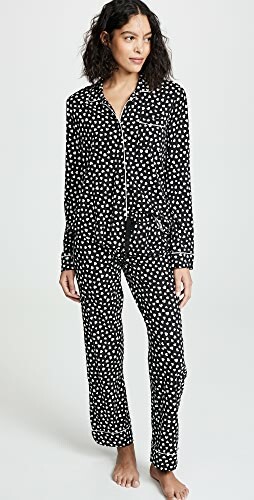 I would love to find it in the baby area or the pj area! i would like to find one in the electronics or housewares section. I always find flash deals in the womens clothing section!! I love their deals! I’d like to find it in electronics. I would like to find it in the baby sections for my newly pregnant daughter so that she can get a dew things for the baby. That would be the holiday shop! I would love to find more specials in the grocery department! I get so excited when I save money on our groceries. I would like to find a deal in athletic equipment. We spend a ton on tennis and golf balls. I’d most like to find the deal flash in the toy section! That’d really help with Christmas shopping! Thanks for the opportunity! Love K-Mart! So many great deals in all departments! I would love to see it in the beauty section! I would like to see the deal flash in the grocery section! Would love to find a deal flash in electronics. 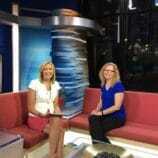 Hurricane set us way back & have a lot of entertainment to catch up on. see it mostly in Clothing section and shoes. It would be beauty or food. I would like it in the electronics. I’d like to see one in the gardening. I would find it in the electronics section. I would check out the electronics dept.! I also like the women’s section also. I’d go right to the housewares section. I’d love to find a deal flash in the pet section. My Dad has adopted a stray cat and I think he needs a new bed. 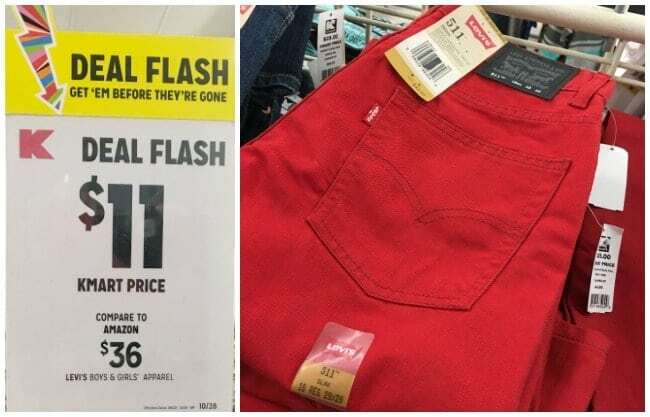 I usually find the best flash deals in the clothing department. Id love to find a Flash Deal in the home section. Specifically small kitchen appliances! 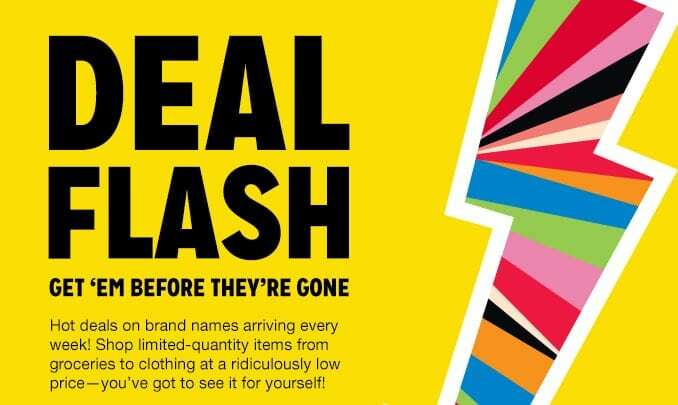 Let us know in what area of the store you would most like to find a Kmart Deal Flash! Cool, I did not know Kmart was still in business but I have no idea what they sell these days. If they have food that is where I would like to find a deal flash, whatever that means. 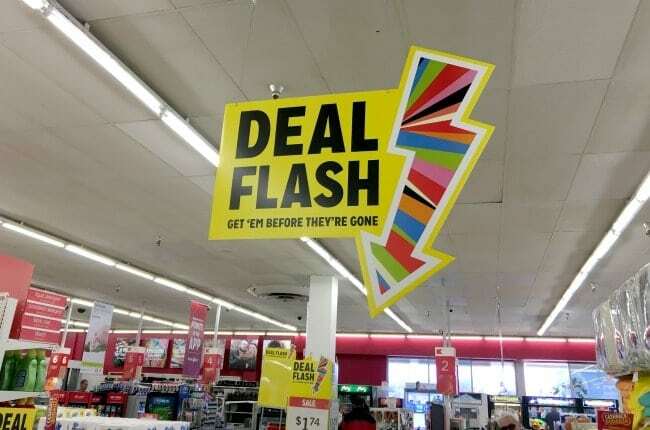 I would like to find a flash deal in the housewares department. I would love to find them in the cosmetics. Hmm I’d have to say shoes! I’d love to see a flash deal in housewares and electronics. I would like to see deals in toys. With 7 grand kids I have a ton of shopping to do! I would like to see a flash in the cleaning supplies department. I would say the electronics department. I’m looking for a TV!! Can always use a flash deal there! You can find flash deals in the clothing/accessories and automotive departments. I would like to see a slash deal in the home department where they sell frying pans, cake pans, etc. In the clothes. Thats where I shop often. I would like to see a deal flash in toys and in kids’ clothes. The household department, personal care, laundry soap and things like that. Kmart has the lowest prices on those items. I would find them in the Electronics! i would love to see it in the housewares and small kitchen appliances section! Love seeing the deal flash in the clothing department. In the kitchen cooking section. I’d get a few things from the kid’s department for my niece. I would like to find a flash deal in the toys since it’s time for Christmas shopping. I would like to see Deal Flash’s in ladies and kids shoes, toys, and electronics. I’d like to see it in the children’s clothes section! I like to find a great deal in the Food section looking for deals on coffee. I’d get some Christmas presents for the kids, they seen a Slurpee maker there that caught their eye!! The holiday section so i can get some new Christmas decorations! Women’s Clothing because I have lost 80 lbs and need a lot of clothes! I would have to say either the groceries or clothes. I love buying snacks and clothes. Anything electronics or gaming related. That’s where I spend a lot for gifts. Thanks for the chance to win. —> hopefully in the home & garden section of the store !!! The electronics department is where I would be! I’d like to see deals in electronics. 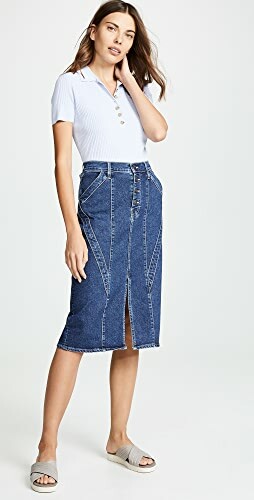 I would like to see a flash sale in the jeans/clothing department. Workout clothes or workout gear is always on my list of things to buy. Getting these at a bargain price is always great! I would like to find deals in Electronics. I would like to see one in the toy department. Shop Pumps Heels Shoes, Casual White Maxi Dresses, Tan Slides, Black Graphic Tees and more. Get this widget.